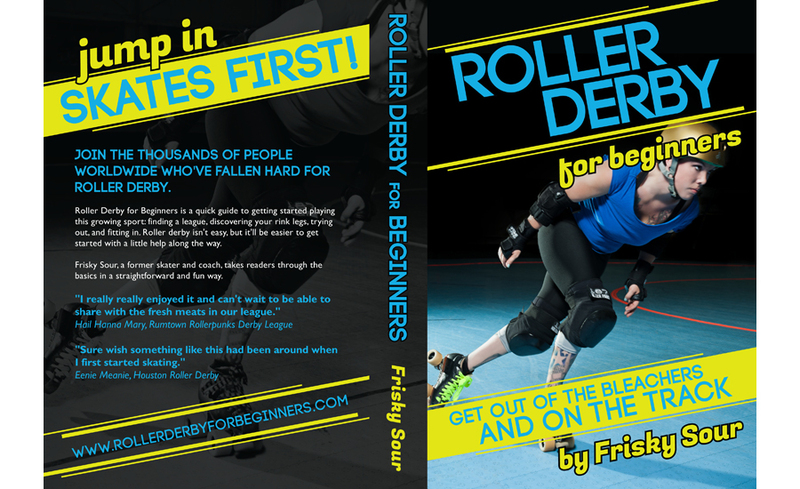 This beginners' guide to the sport of roller derby needed a book cover and brand design that would stand out online, and look great in print. 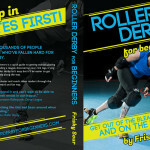 We created a book cover that’s as inviting on the shelf as it is on an online thumbnail, and also designed social media graphics for marketing. "When I needed a book cover design, I was very pregnant, under deadline, and not wanting to spend much time hands-on with the details. Sarah [of Upswept Creative] took the parameters I gave her and ran with them. The end product is a striking design that fits my needs and gets tons of compliments, and no added stress!"